Leave Them Memories- Not Bills. 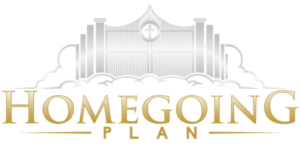 Many americans age 40-79 have been accepted for this program created to help pay the costs associated with HomeGoing Celebration, Burial or Cremation, and many other final expenses- Get your FREE information today. Like everything today, funeral costs are rising. It's not uncommon for funeral costs to run tens of thousands of dollars, potentially leaving loved ones with a big financial burden. Like everything today, funeral costs are rising. It's not uncommon for funeral costs to run tens of thousands of dollars, potentially leaving loved ones with a big financial burden. But there is a simple solution. 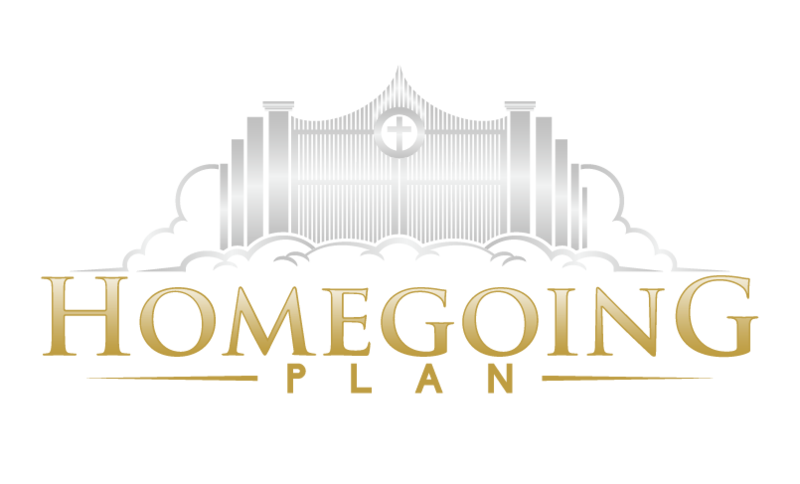 The HomeGoing Plan® was designed to be a one stop easy way for Americans ages 1-85 to protect their loved ones from this possible financial hardship. A Life Insurance Cash Benefit offers easy qualification and a streamlined application process. No health examinations are necessary — only a few health questions on a one-page application. Most people get coverage, even with health issues. Lowest Premiums available. The application generally has more in-depth health questions. 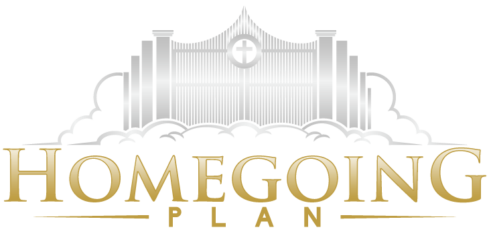 If approved, will have the lowest rates available. Short application, generally less than 5 health questions, coverage begins the same day, but at a temporarily reduced face amount. ONLY people that have very serious health conditions, rather than being declined. We have a policy that you can't be turned down. Just a few health questions to apply. Most of our applicants need to answer fewer than 10 health questions. Whole Life Face amount is guaranteed never to go down. Whole Life Insurance Premiums are fixed and guaranteed for your entire life. offers easy qualification and a streamlined application process. No health examinations are necessary — only a few health questions on a one-page application. Most people get coverage, even with health issues. Enter your Information below to Gain Access to our Free Memorial Guide right away!